LG launched the LG Optimus Pad Android tablet back in May, and now it would appear that LG is working on a new version of the device, the LG Optimus Pad LTE, which you can see in the photo below. 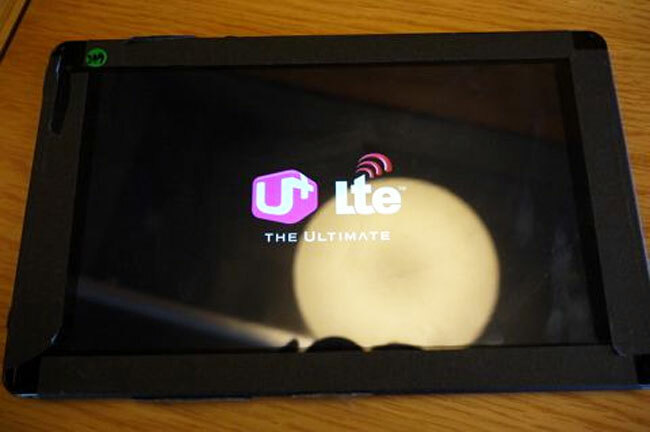 The LG Optimus Pad LTE is rumored to come with a dual core 1.5GHz Qualcomm processor and feature 1GB of RAM, plus a front facing 1.3 megapixel camera and a rear 8 megapixel camera. The device features an 8.9 inch touchscreen display, with a resolution of 1280 x768 pixels, there are no details as yet on when the LG Optimus Pad LTE will go on sale or how much it will retail for.